Alaska Airlines will introduce a discount ticket this fall called the Saver Fare. Saver Fare tickets are similar to the basic economy offerings on American, Delta, and United. However, Alaska’s Saver Fare is less restrictive in that it allows passengers to pre-select seats at the time purchase. 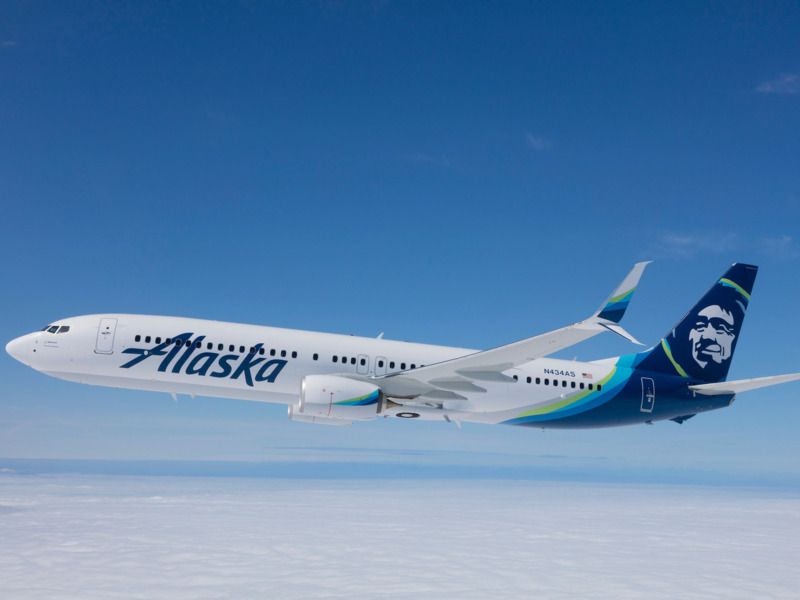 On Wednesday, Alaska Airlines announced that it will introduce a new basic economy product this fall called the Saver Fare.